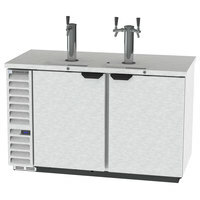 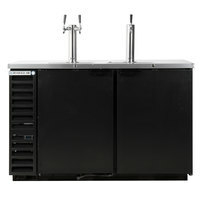 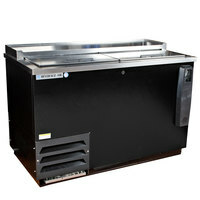 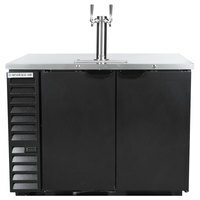 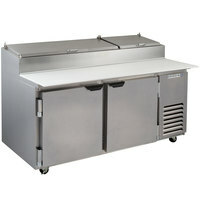 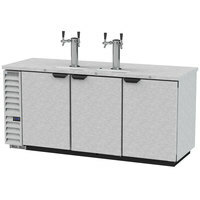 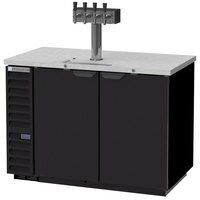 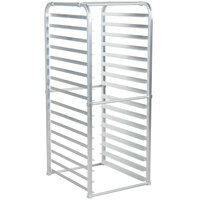 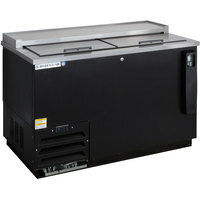 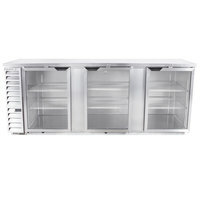 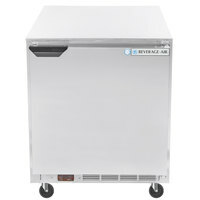 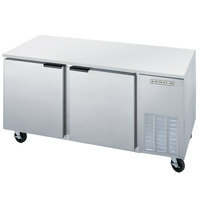 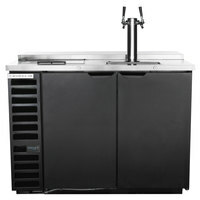 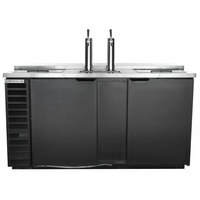 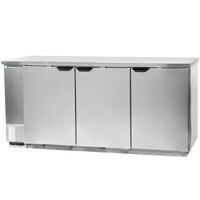 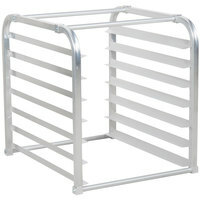 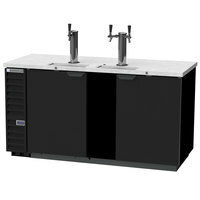 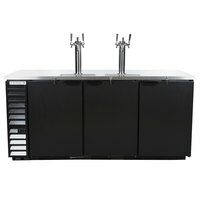 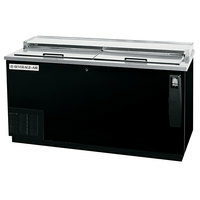 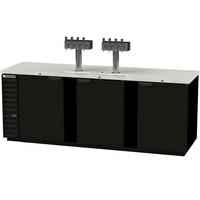 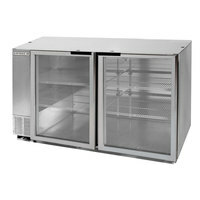 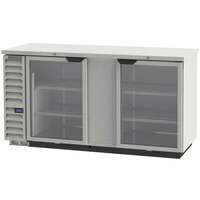 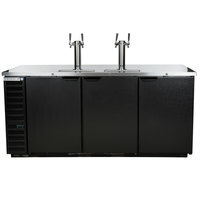 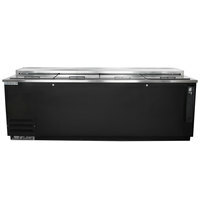 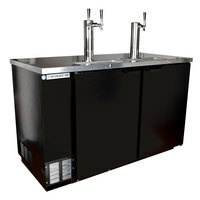 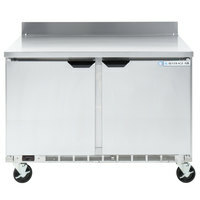 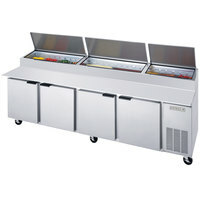 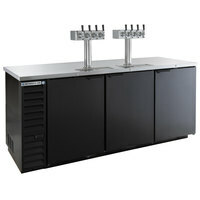 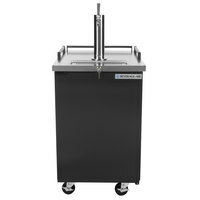 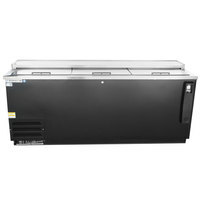 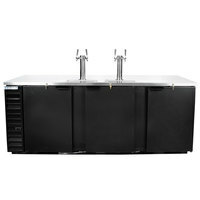 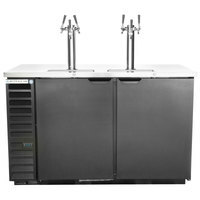 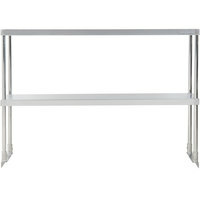 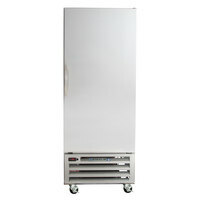 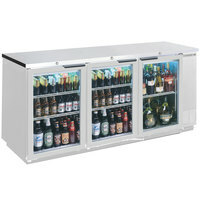 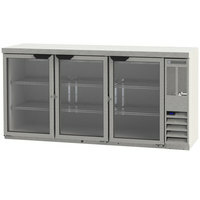 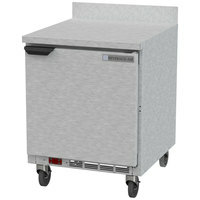 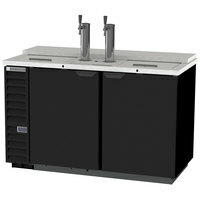 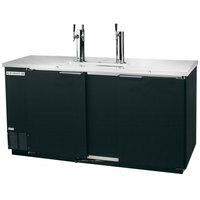 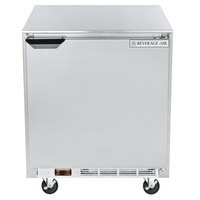 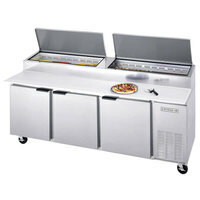 Beverage-Air DW49-B Black Bottle Cooler Deep Well - 50"
Avantco 178SSDOS4812 Stainless Steel Double Deck Overshelf - 12" x 48"
Avantco 178SSDOS4818 Stainless Steel Double Deck Overshelf - 18" x 48"
plus Beverage-Air DW49-B-29 Frosty Brew Bottle Cooler Deep Well - 50"
plus Beverage-Air DW-64-S-29 65" Stainless Steel Frosty Brew Deep Well Bottle Cooler - 18.5 cu. 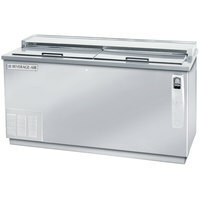 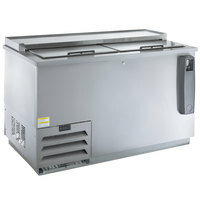 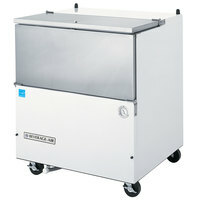 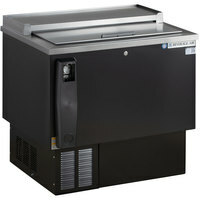 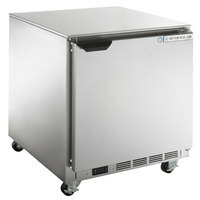 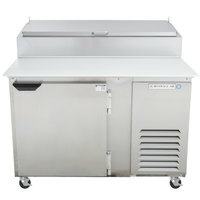 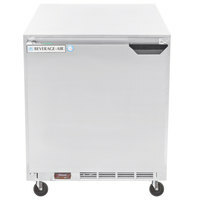 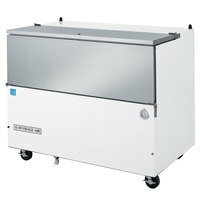 ft.
Our selection of NSF freezers will keep your ingredients cold and ready to be prepared. 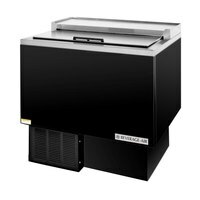 From shallow, one-door models to reach-in freezers with three doors, you are sure to find one to fit the size requirements of your kitchen. 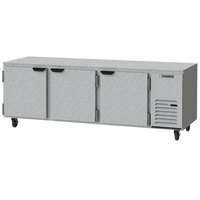 Since these products have the approval of the National Sanitation Foundation, you can be sure that your ingredients will stay fresh and your kitchen will stay up to code. 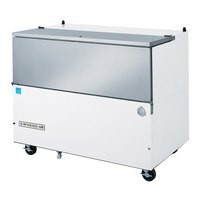 Many of our NSF commercial freezers feature adjustable shelves, allowing you to accommodate the ingredients you need to create your customers’ favorite meals. 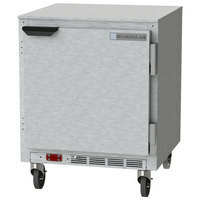 Other models may have digital temperature control for precise temperatures, as well as self-sealing, stay-open doors.